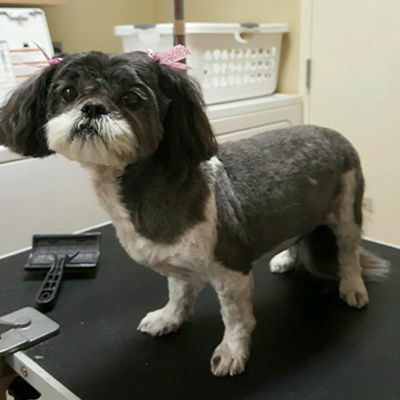 Bring your pet in for a day of pampering with Monica! 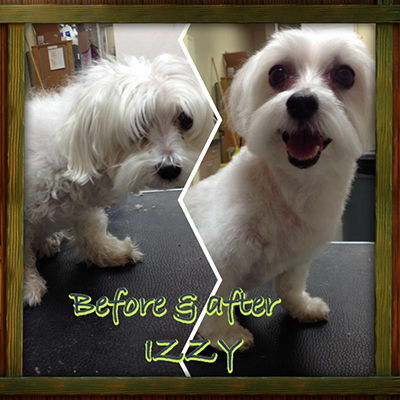 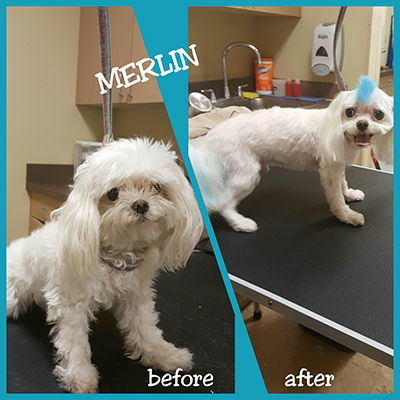 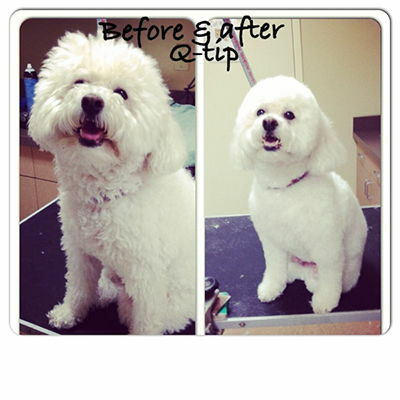 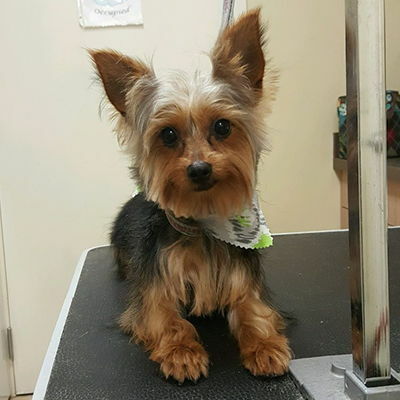 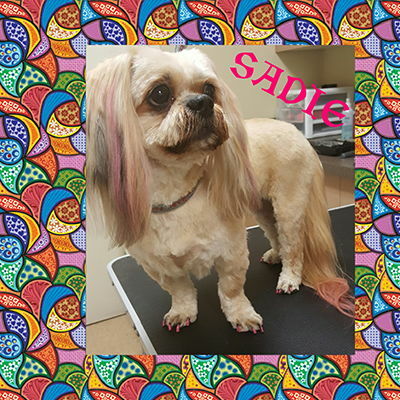 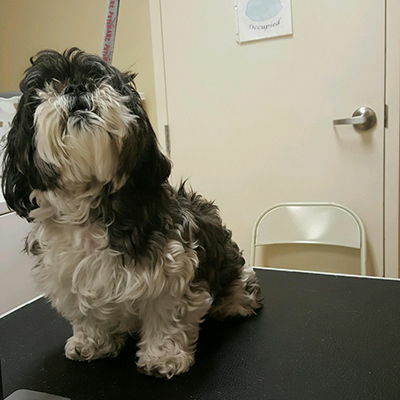 Monica has been taking San Antonio canines from bed-head to beautiful for over 15 years. 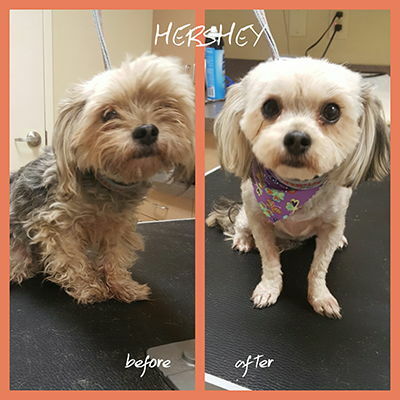 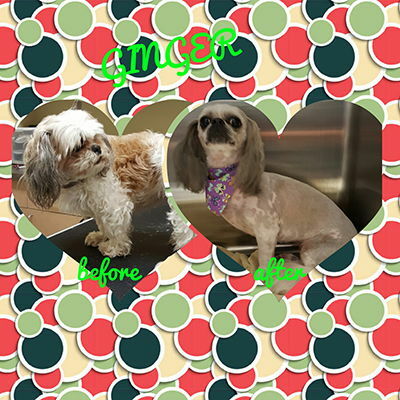 Whether your furry friend needs a trim or a full fur make-over with a "Pampered Pet Package", Monica has got you covered! 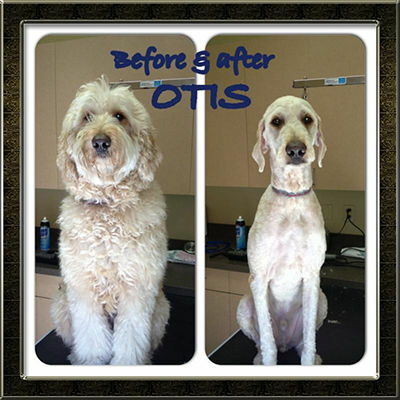 Call to book your pet's appointment today!